Happy Saturday, everyone! 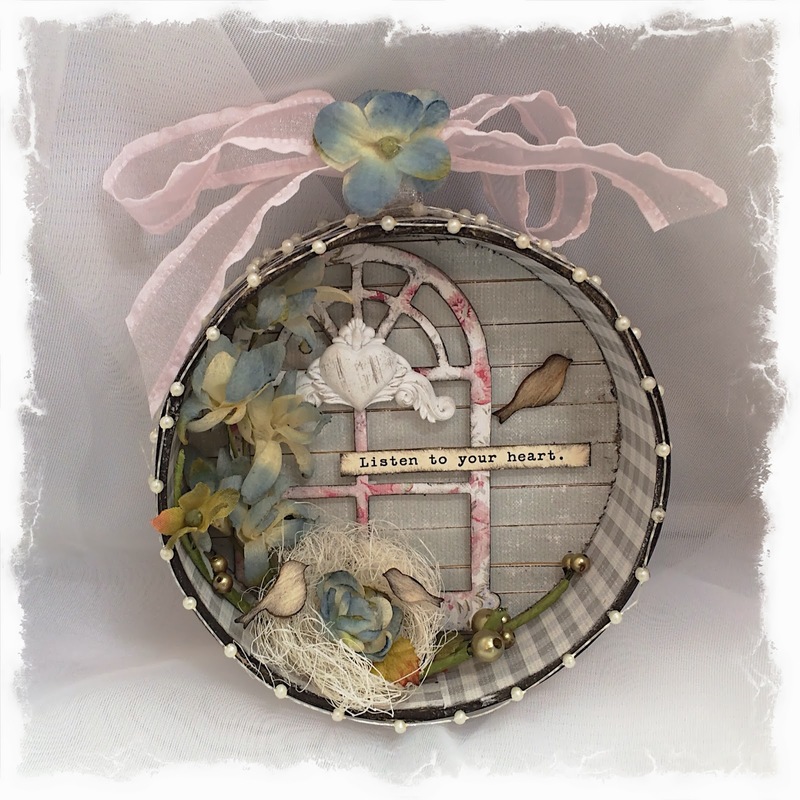 Today, I'm sharing a "start to finish" video of a project using the Shabby Chalet kit. It's a mini shadowbox!